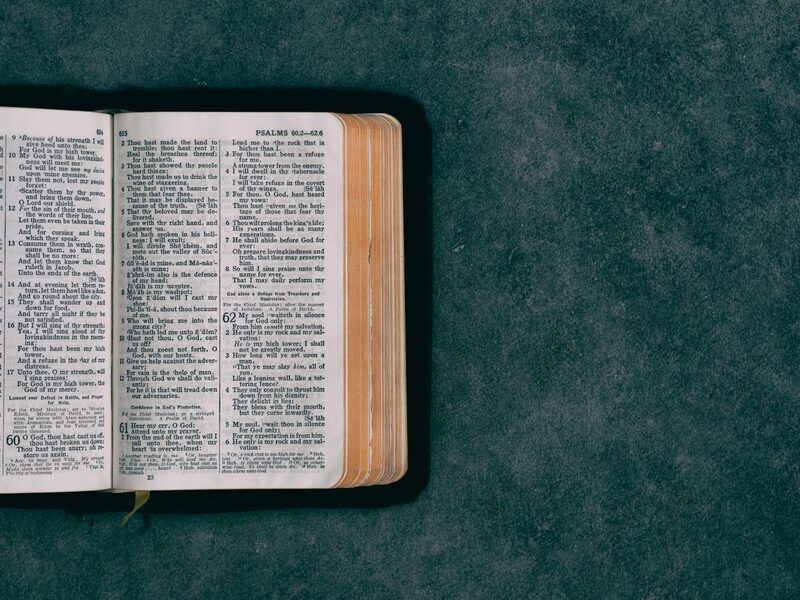 Bible Study Fellowship uses a four-fold approach to help participants study the Holy Scripture: Question, Discuss, Listen, and Learn. It seeks to help people know God, apply His truth, and cultivate a deep relationship and commitment to Christ. For more information on a Bible Study Fellowship class near you, visit BSF. passion for Christ, compassion for people, excellence, integrity, and humility.